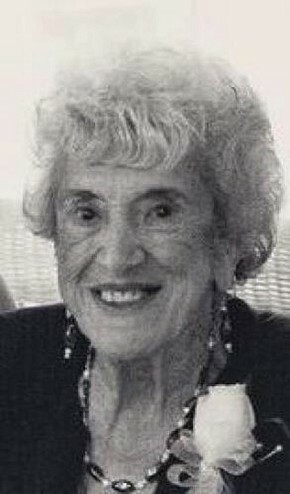 Margaret F. Dias, 90, of Englewood, Florida passed away Thursday, March 7, 2019 at the home of her daughter, Mary Brown in Lake Worth, Florida. Margaret was an amazing mother, grandmother and great grandmother. Family and cooking were her passion; Margaret had a love of life and she so enjoyed sharing that joy with others.